On 25 January ELN Policy Fellow Alice Billon-Galland spoke on the “European Strategic Autonomy: Going it Alone?” panel at the 2019 Clingendael State of the Union conference in The Hague, Netherlands. In her introductory remarks, she addressed the following questions: What does European strategic autonomy really mean? 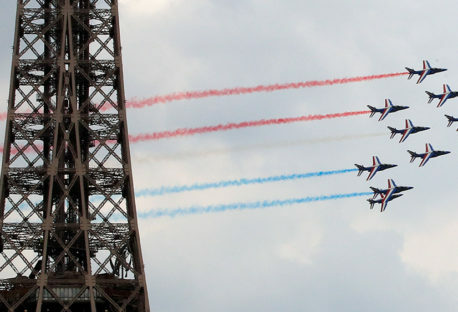 Should Europe mirror the French national version of strategic autonomy? What are the consequences for the EU-US relationship? The session was then followed by a Q&A with the audience. Other panellists included Christoffer Jonker (Netherlands Ministry of Defence), Barbara Kunz (Institut Français des Relations Internationales, IFRI) and Margriet Drent (Clingendael Institute).